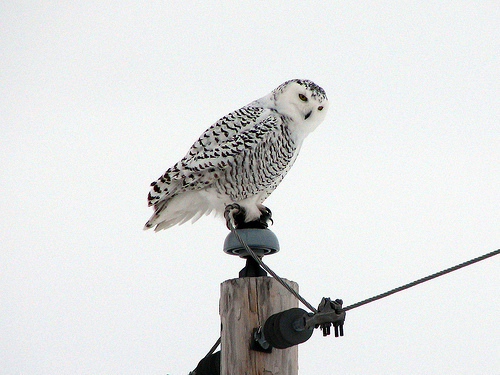 The Snowy Owl is a large, white owl, the size of a large Buzzard. 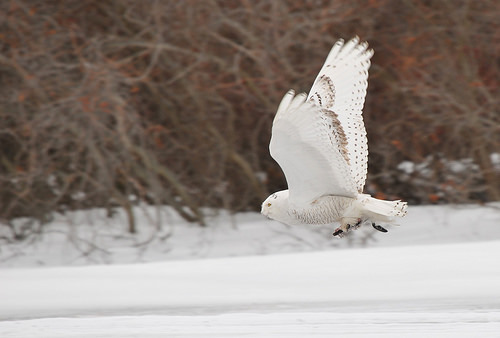 Every winter a few Snowy Owls remain in western Europe. It still is a rare but impressive appearance.